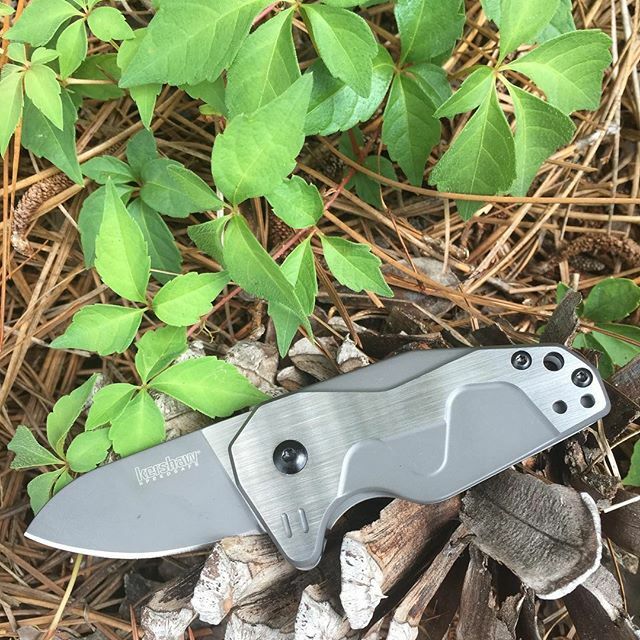 Kershaw Hops 5515. 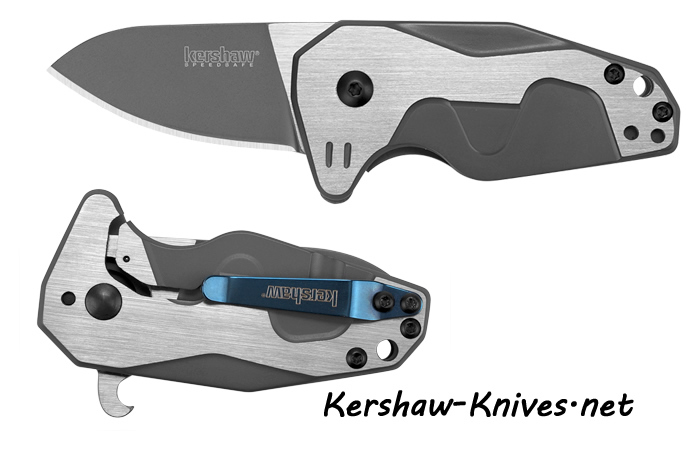 Kershaw has hopped to it and put together a concise and light weight knife. Short to the point, this is a smaller knife but it will have all the great features on any large knife- especially the larger version the Malt. The handle is three inches long with a lanyard hole on the end. A bright cobalt blue pocket clip is on the back, it can be changed from front to back tip up only. 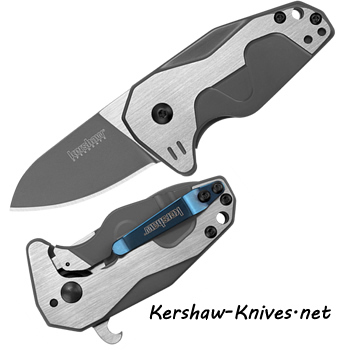 The blade is 1.4 inches and has steel made of 8Cr13MoV with PVD coating and satin flats. Nice curved blade and handle, in just the right place. The handle material is made of steel, PVD coating with satin flats. Nice two toned colors of satin and steel really give the Hops it's appeal. Frame lock to hold blade in place. The flipper doubles as a can opener and it rapidly opens the blade as well- a nice added touch by it's designer Gustavo Cecchini.